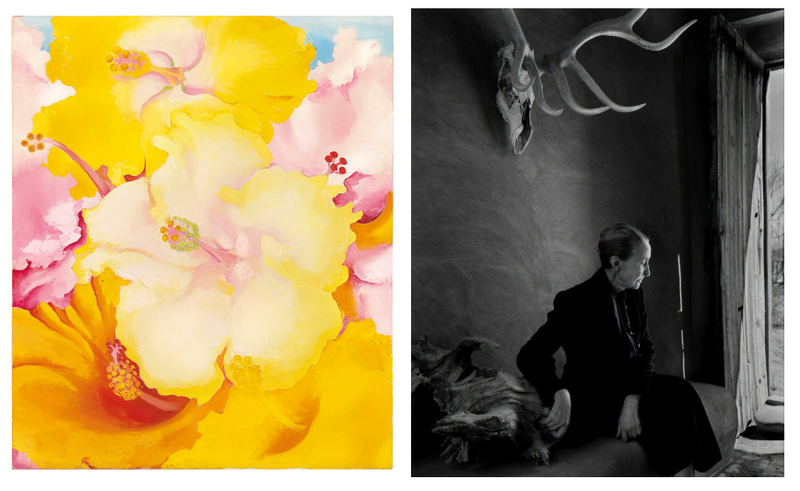 The exhibition Georgia O’Keeffe: Visions of Hawai’i did not include O’Keeffe’s painting Hibiscus (1939), one of 20 works that O’Keeffe painted while in Hawaii. The painting has since resurfaced, selling for $4.8 million at auction. The New York Botanical Garden planted a “Hawai’ian Paradise Garden” as part of the exhibition chronicling O’Keeffe’s 1939 trip to Hawaii to create art for the Hawaiian Pineapple Company. Of the top 100 artists whose works sold for the highest amounts at auction in 2017, only 13 were women. Yayoi Kusama was the only living woman artist in the top 50 artists. 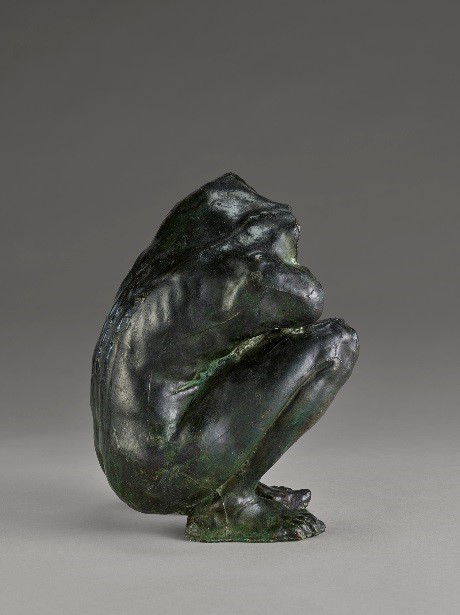 The J. Paul Getty Museum acquired two French bronzes: Camille Claudel’s Torso of a Crouching Woman and Auguste Rodin’s Bust of John the Baptist. “Films directed by women constituted only 3% of all the screenings that occurred around the world,” writes the Guardian. Barbara Kasten reflects on the significance of her 1970s cyanotypes in an art21 video profile. Journalist Masih Alinejad discusses her new memoir and her campaign against a law requiring that Iranian women and girls to cover their heads and necks with a hijab. PAPER Magazine explores Lorna Simpson’s enduring influence and her work exploring the intersection of race and gender identity. Mimi Cherono Ng’ok describes her best photograph. Artsy delves into the history of women photographers in Victorian England. 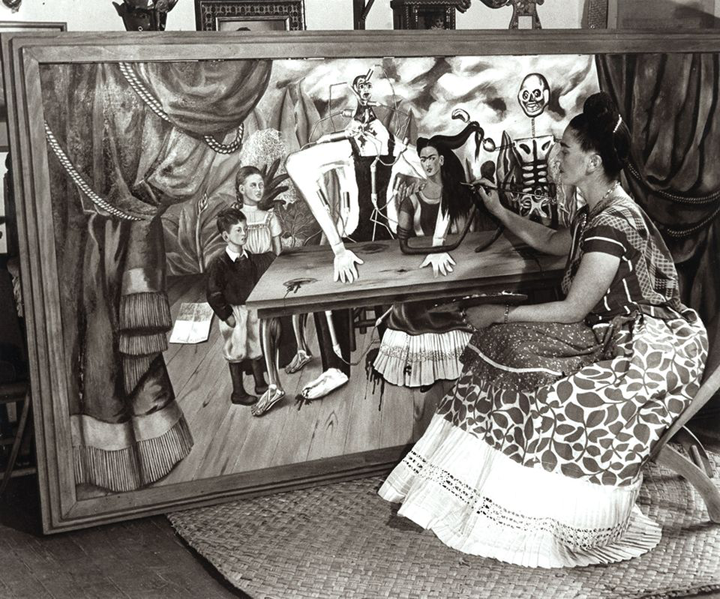 The search for Frida Kahlo’s long-lost paintingLa Mesa Herida (The Wounded Table) has been revived in Mexico. Taryn Simon’s new performance and installation at the Massachusetts Museum of Contemporary Art (Mass Moca) will involve plunging museum visitors into icy water. 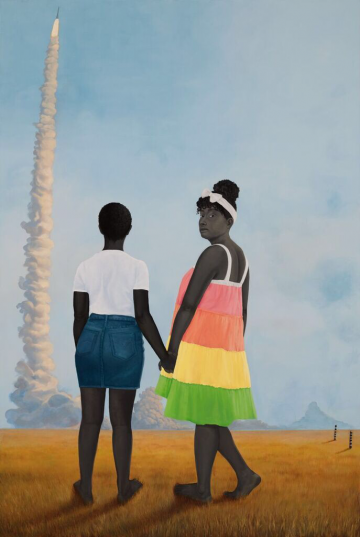 The Brooklyn Museum recently acquired 96 works by women in conjunction with its program A Year of Yes: Reimagining Feminism. National Geographic spotlights several women artists’ self-portraits and how their works sparked meaningful dialogue. Carissa Rodriguez: The Maid presents two video works and a series of photo-based works, on view at MIT List Visual Arts Center in Massachusetts. Berthe Morisot: Woman Impressionist at the Musée national des beaux-arts du Québec will feature more than 50 paintings. The exhibition includes a painting by Morisot from NMWA’s collection.